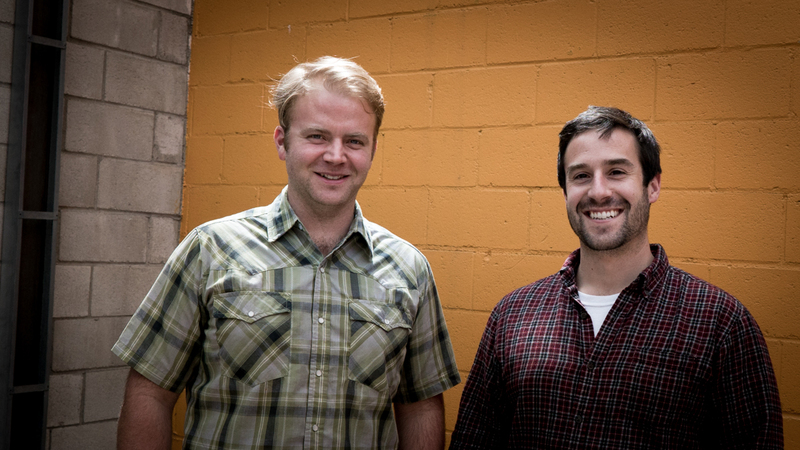 These two guys are Montana Registered Architects! Congratulations Sten Witmer (left), Montana Architect #12627 and Mike Guiliano (right), Montana Architect #12850. The profession is lucky to have you!